Country fireplaces from Pinckney Green Fireplaces. 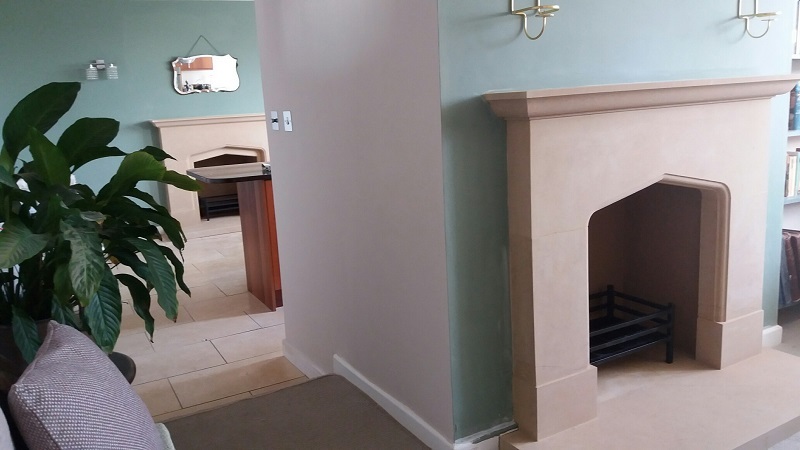 From our Country Fireplace range we are very excited to show off these two beautiful matching Country Tudor fireplaces which we recently installed in a gorgeous family home. The pale cream colour of Bath stone fits perfectly with our customers colour choice.